Ever since I found out that I won the Duncan Hines Spring Bake recipe contest I have been experimenting with their Frosting Creation flavor packets like crazy! It's been fun stretching my creativity in the kitchen. Like did you know that you can use a cake mix to make cookies?! 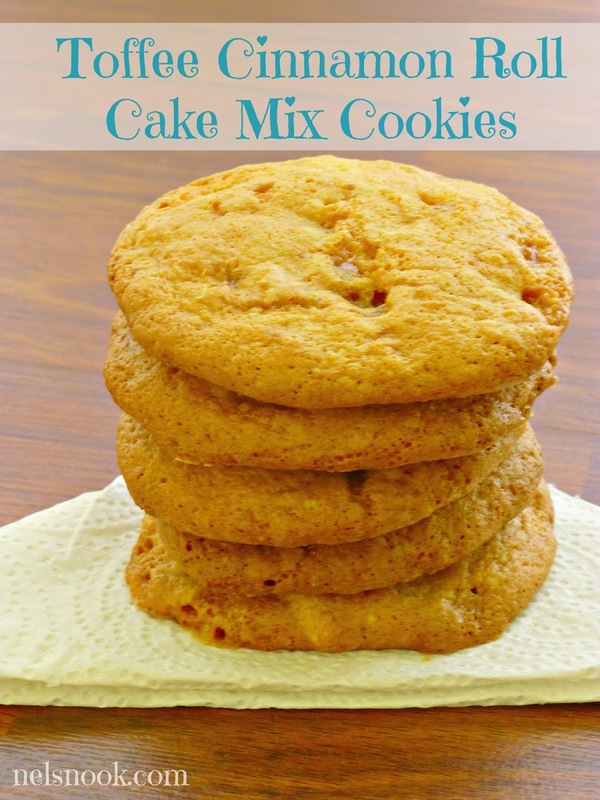 For these gems I added the Cinnamon Roll Frosting Creation flavor packet to my cake mix cookie dough - and let me tell you AMAZING! 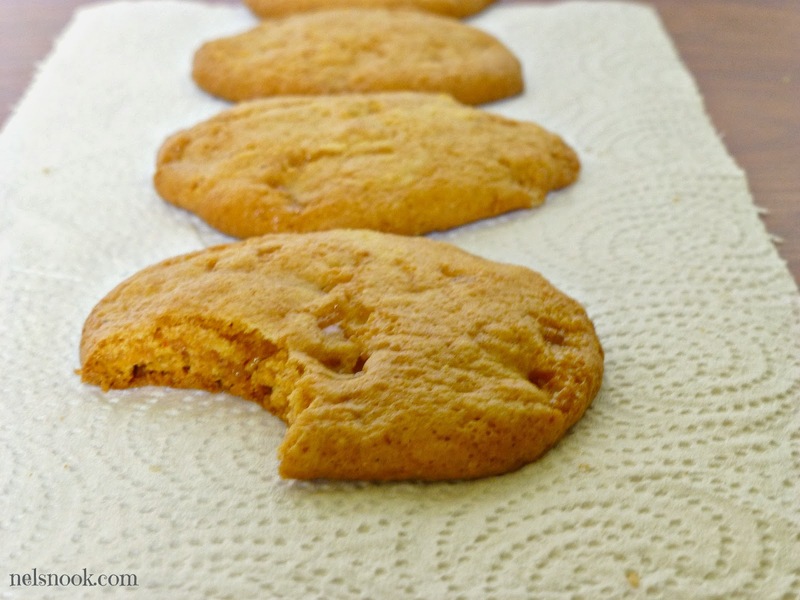 These cookies are soft and chewy just like I like them (you can always bake them a little longer if you are a crunchy kind of person) plus these are full of flavor! In a bowl, mix together the cake mix, egg, oil, flavor packet, cinnamon, and nutmeg until well incorporated. Refrigerate mix for 20 minutes or until firm. Roll dough into balls (about a tablespoon or so of dough) and bake on a baking sheet lined with parchment paper for 10-12 minutes. Watch the cookies carefully because they don't brown up very much even if they are past done! Cool and cover with your favorite cream cheese frosting! What fun experiments do you do the in the kitchen?? These sound great! I love cinnamon rolls, but they're not very portable. A cookie is perfect.